Manchester’s mental health chiefs have done a u-turn over proposed cuts – just months after driving them through in the face of uproar. A judicial review launched by a patient against Manchester Mental Health and Social Care Trust and the city’s three clinical commissioning groups has prompted an extraordinary change of heart on what had been fiercely divisive decision. 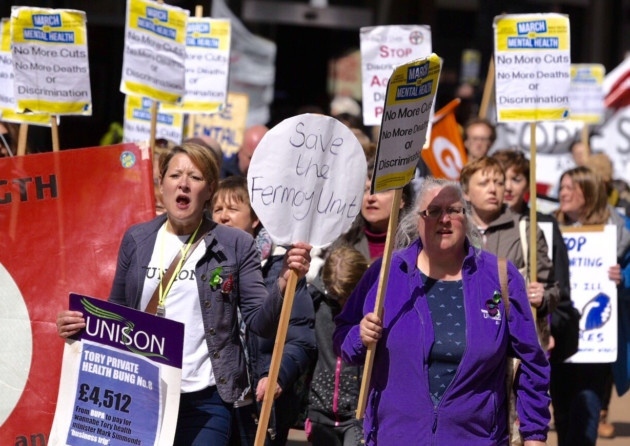 The M.E.N revealed last year how local NHS bosses planned to axe eight vital services to save £1.5m due to a dire financial crisis which threatened its viability. 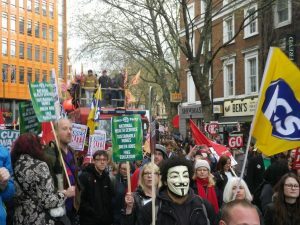 But campaigners warned the cuts would lead to a rise in suicides and called on national NHS funding bodies to step in. Despite that outcry – including a public consultation that showed that patients were against such a move and calls from politicians and the M.E.N. 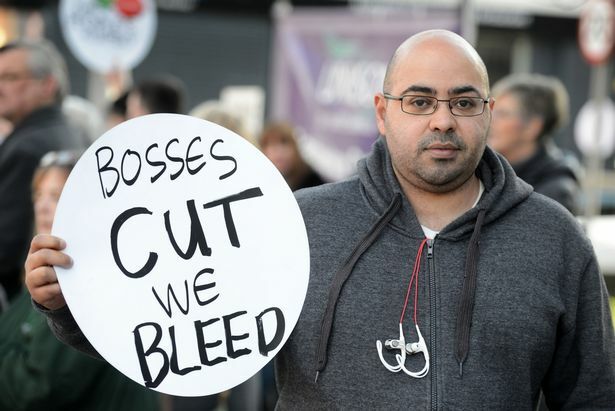 to think again – the trust pushed ahead with its cuts in a meeting at the end of March. Subsequently a judicial review, backed by the Manchester Users Network – which represents mental health patients – was brought against the trust and CCGs, accusing them of ‘failing in their duty’ to disadvantaged people. 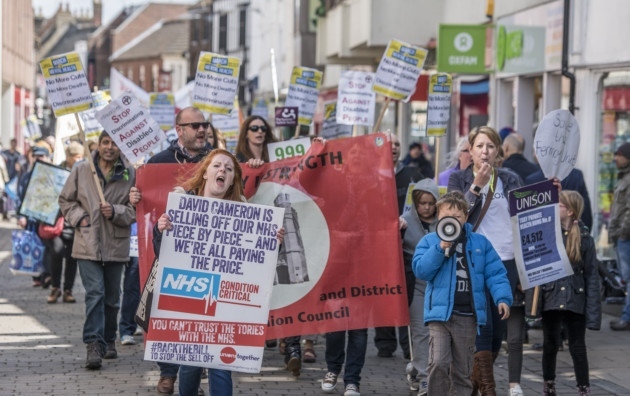 Now the city’s clinical commissioners, who had agreed to the trust’s cuts, have decided not to fight the case. 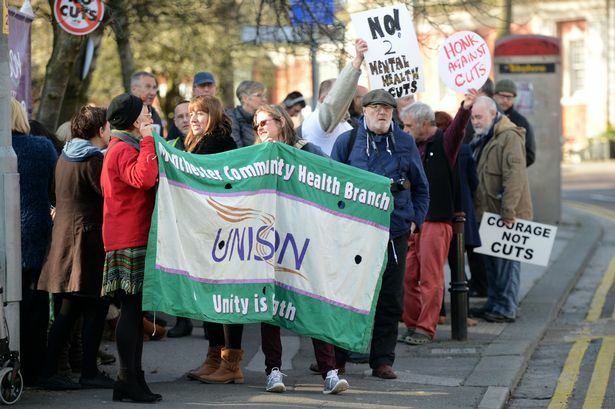 No services have actually yet been closed but eight – largely preventative therapies in the community – were due to be axed, even although the trust itself is in the process of being taken over by either Greater Manchester West mental health trust or Pennine Care due to its financial crisis. Those services included a specific one to help chronic fatigue, psycho-sexual therapy and affective disorders, plus gardening, carpentry and creative groups aimed at providing activity and therapy for people with a range of problems such as depression and schizophrenia. The closures would have hit 500 patients. It is understood mental health staff were informed of the decision this afternoon and that a second, wider consultation will be launched by the CCGs in August. A decision on which organisation takes over MMHSCT is expected later this year. Commissioners had already indicated that they might reinstate some of the services under the new trust. Dr Martin Whiting, Chief Clinical Officer from North Manchester Clinical Commissioning Group, said: “Later this summer we will be consulting on our proposals for the future of all mental health services in Manchester. “As a result, we believe it is pragmatic not to withdraw services at this stage, ensuring that scarce NHS resources are not wasted on a costly judicial process. Instead we will focus our efforts on the upcoming consultation when people will be able to influence what services are required in the future to deliver high quality care to those with mental health needs in the city. “Meanwhile, the services which were the subject of this judicial review will continue and people will have a further opportunity to discuss these as part of the consultation. “We would like to apologise for any distress this process may have caused service users and their carers.